Nursery and cry room space for parents to care for their babies, new born up to 18 months, is available during all services. Youth and Young Adults gather the 2nd and and the 4th Friday nights of each month to study the Word of God and pray. Christian Life Center Music Ministry is comprised of musicians and singers who lead the congregation in chorus and hymns as we worship The Lord. Personal Bible Studies are available to learn more about God's plan for Salvation and Discipleship. Christian Life Center supports missionary families around the world with prayer and finances. Special Missionary services are held when Missionaries are able to visit and share what The Lord is doing in their field of labor. Christian Life Center understand the responsibility of the spiritual development of every member of our church. We have study paths to increase the understanding of the word of God and we are constantly creating more resources of education facilitating the material that will become part of your transformation growth. Our Salvation, Repentance, Water Baptism, Spirit Baptism, Our Church Family, One God, Holy Living, Study Habits, Prayer Habits, Tithe, Offering and Charity. 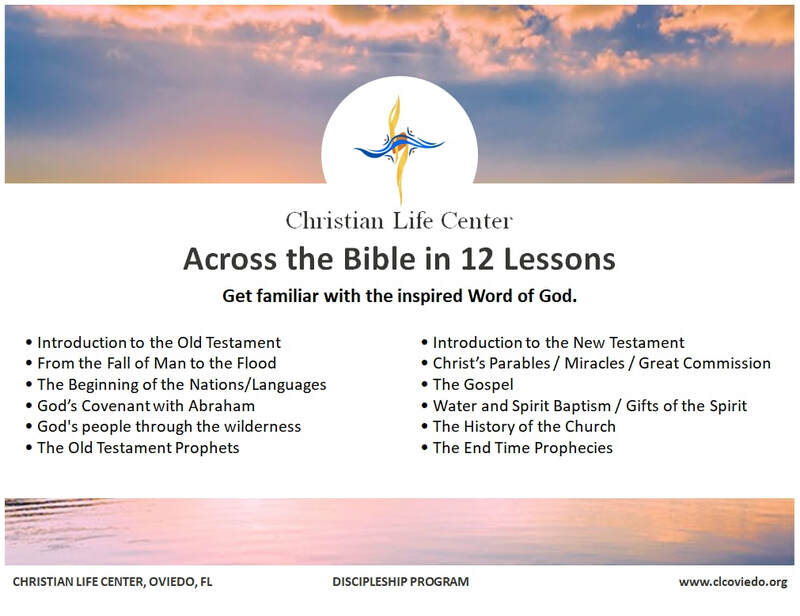 These are 12 lessons that will take you across the Bible giving you a proper introduction and rightly dividing the Word of Truth. 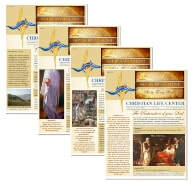 This is material that could be used for Home Bible Study Groups. This is a compilation book which include over 20 Bible Studies on Figures, Shadows and Spiritual Principles that were covered during our Wednesday Night Bible Studies during the year 2017 and 2018. In this booklet we go over all the 38 different things the Bible mentions that should be done in the Name of Jesus with all Scriptural references. 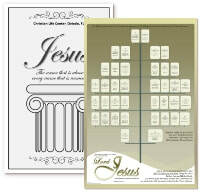 A total of 93 Scriptures properly classified and presented in the included poster. ​A guide to help you organize and structure your daily prayers in 12 important sections of 5 minutes each. "...could ye not watch with me one hour?" "...together into the temple at the hour of prayer"